Our staff are committed, caring and compassionate at Gorbals Dental Practice. A general practitioner with 25+ years’ experience, he acquired the practice in 1998 as a single-handed practitioner. Since then Fraser has continually invested in the practice bringing you the highest standard of care, equipment and cross infection control. He is known for his caring approach and clinical skills. At present he is concentrating on the management of his practices here and at Barrhead Health and Care Centre. Any spare time is spent with his family, running or playing golf. Lee graduated from Glasgow University in 2010 and completed his vocational training in Edinburgh. He joined our practice in October 2012 after working for several years in general practice. He provides a full range of treatment at the practice and has a relaxed, caring manner which helps to put patients at ease. 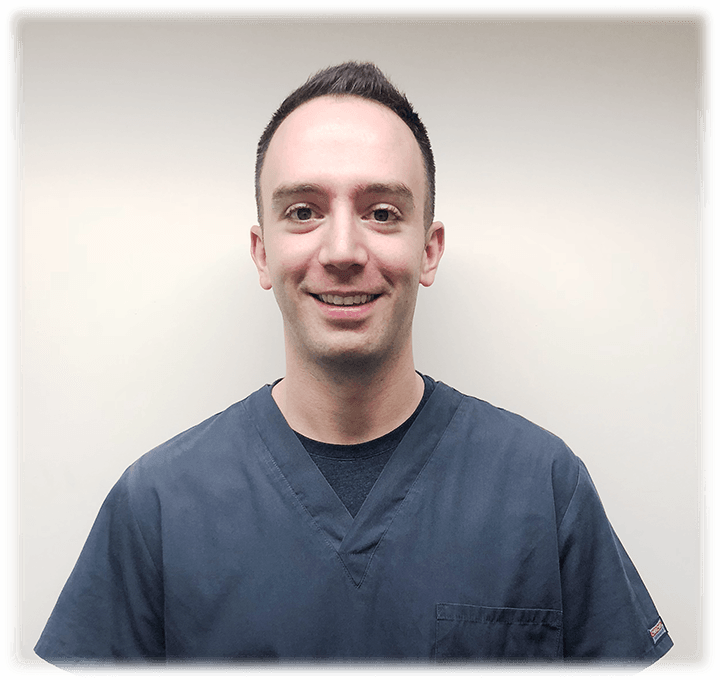 He enjoys all aspects of dentistry but has a particular interest in composite bonding (white fillings) and endodontics. 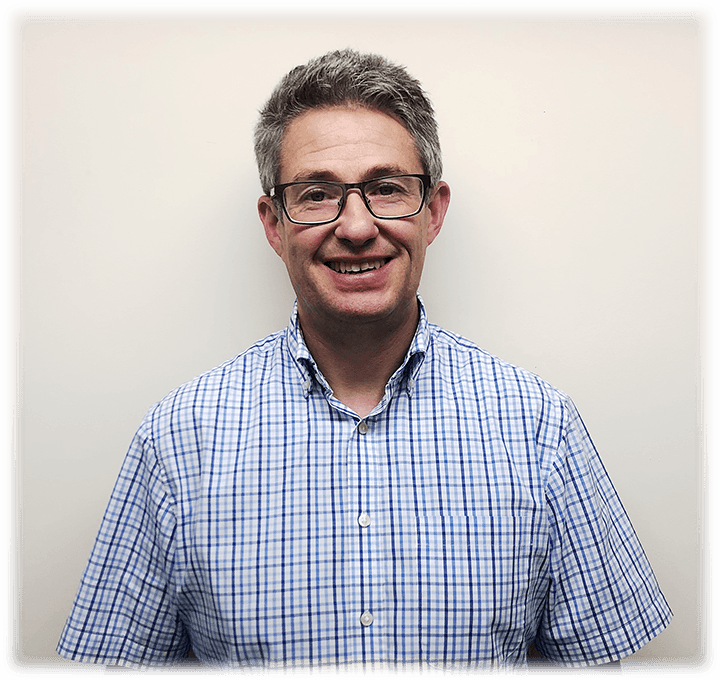 He is committed to providing a high standard of both NHS and private treatment and works under 5 times magnification to ensure precision and accuracy. Outside of work, he enjoys spending time with his wife and young daughter. He also enjoys trying to keep fit and recently started attempting to play football again on a Monday night. Elaine graduated from Glasgow University in 2015 and completed her Vocational Training year in Stewarton. She joined the practice in 2016. She has completed Part One of Membership of Faculty of Dental Surgeons Diploma for the Royal College of Physicians and Surgeons and is currently studying for Part Two of the Exam. 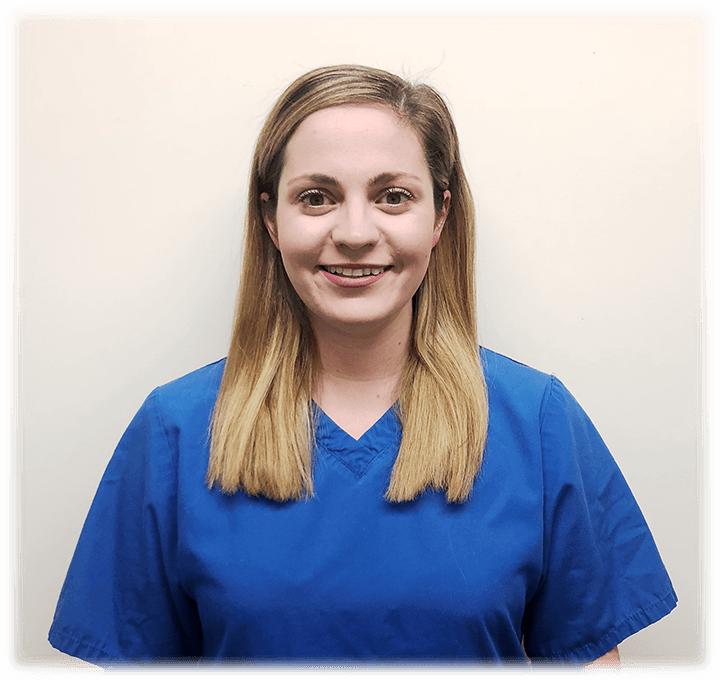 Elaine aims to provide dental care in a calming and relaxed environment and particularly enjoys helping nervous patients overcome their dental anxieties. Out with dentistry, she is an avid sports fan and enjoys attending live sporting and music events. She also has a keen interest in running. For NHS treatment contact the Scottish Public Services Ombudsman (0800 377 7330). For private treatment only - The Dental Complaints Service (08456 120 540). The General Dental Council regulates dental professionals in the UK, maintaining standards for the benefit of our patients.